This past Wednesday, Ohio became the 25th state to legalize marijuana for medical use. This marks an ongoing trend of lawmakers taking a more open-minded approach to drug policy. 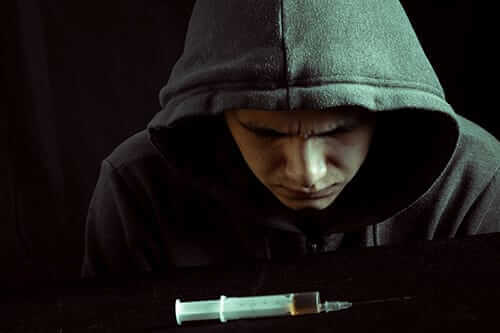 Drug-related crime, drug abuse rates, and overdose deaths have skyrocketed. 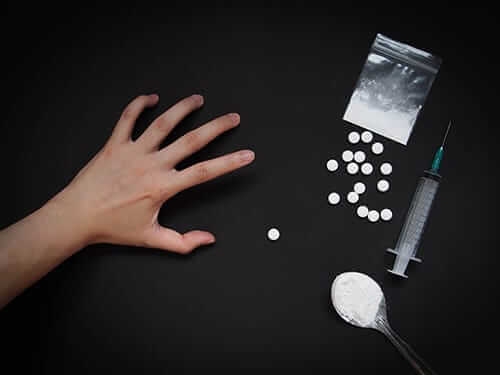 The draconian way of dealing with drug abuse has only made matters worse, leaving many Americans feeling too ashamed to get the help they need. 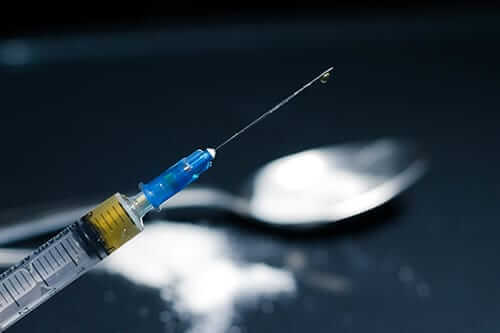 Several countries, including Portugal, the Netherlands, and Canada, have implemented public-health driven approaches that the address the addiction issue with compassionate and realistic approaches. Here in the U.S., Gloucester, Massachusetts implemented an initiative where people seek help getting admitted into treatment through their local police department. Overall, these methods have shown to be highly effective in reducing drug-related crime and deaths. Many Americans still see addiction as a moral issue and that perspective it’s ultimately killing people. Too many people are afraid to ask for help because they feel it makes them appear weak. The stereotype says that they lack willpower and need to get their priorities in line. Maybe spen time in prison will straighten them out? At this point, it’s completely unrealistic to think this path would work. Legalizing weed is a controversial topic, but it signifies a change in attitude where we can finally stop shaming drug use. When we stop treating addiction as a crime, we make way for more empathetic and effective treatment options. We still have a long way to go, but recent events have shown that many of our lawmakers are in favor of a public health-driven approach. This allows us to focus more on getting those who suffer the help they really. Focusing on punishment doesn’t work. Focusing on treatment does. If you’re ready to find the drug addiction treatment facility you need, contact Morningside Recovery today. Our Morningside Recovery staff are ready to work with you toward a life of sobriety, so call us at 855-631-2135. PreviousNARCAN SAVES LIVES, SO WHAT’S THE PROBLEM?